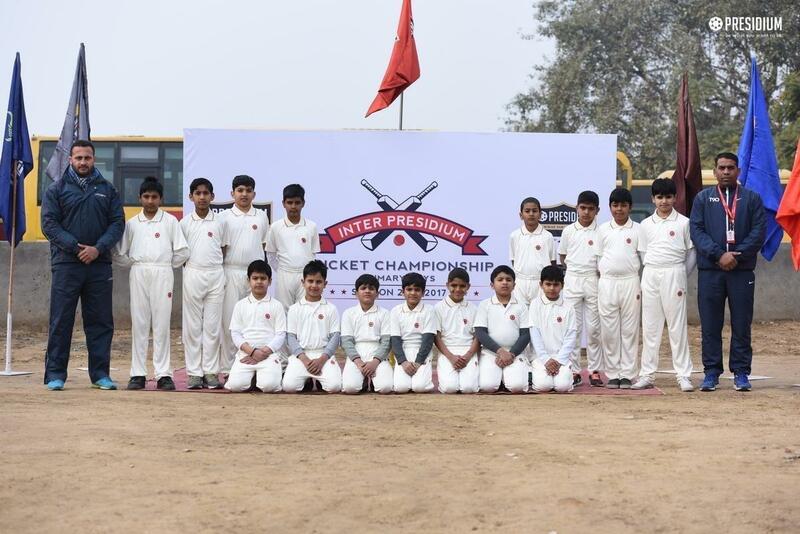 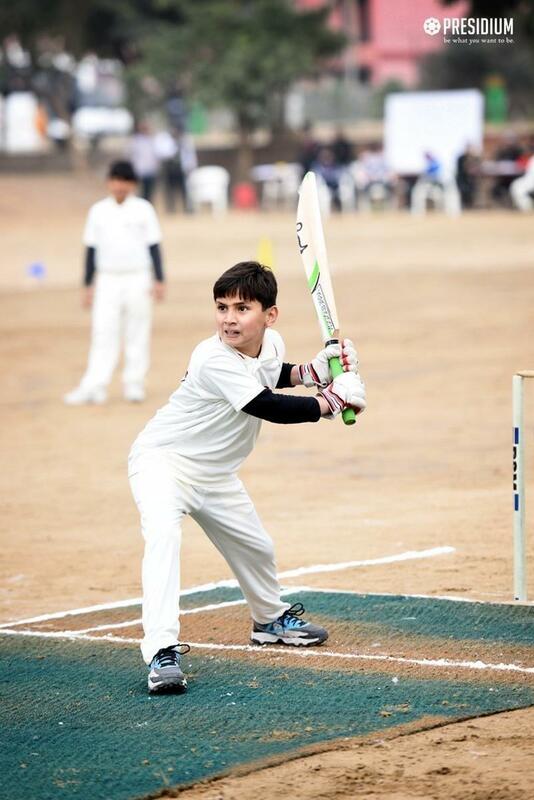 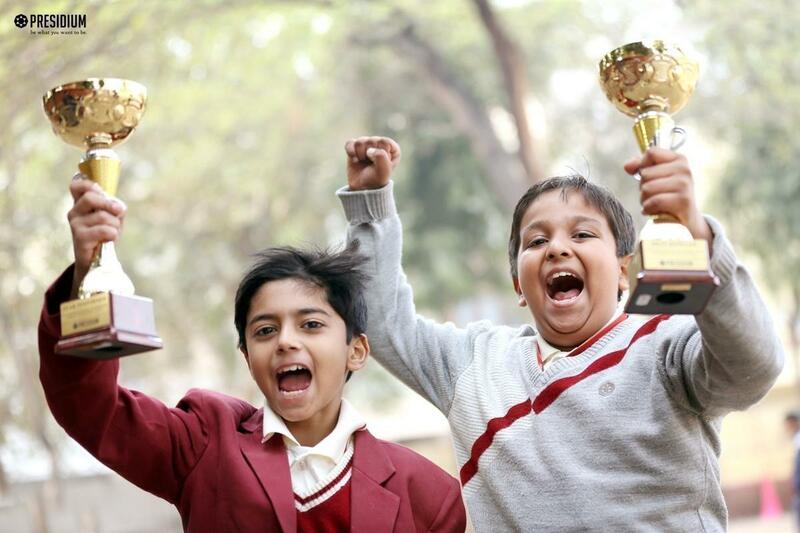 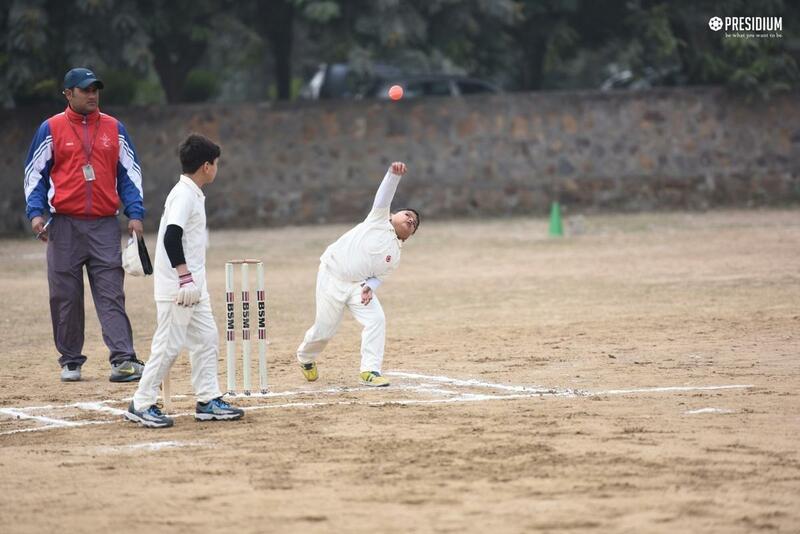 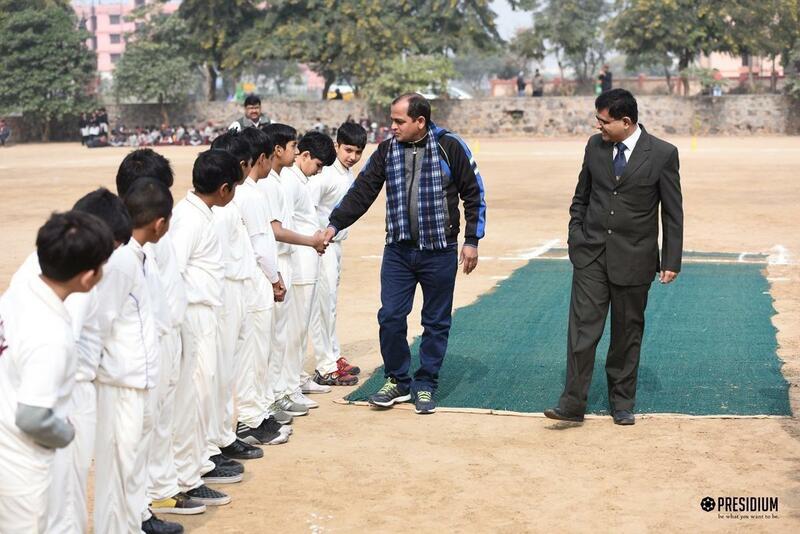 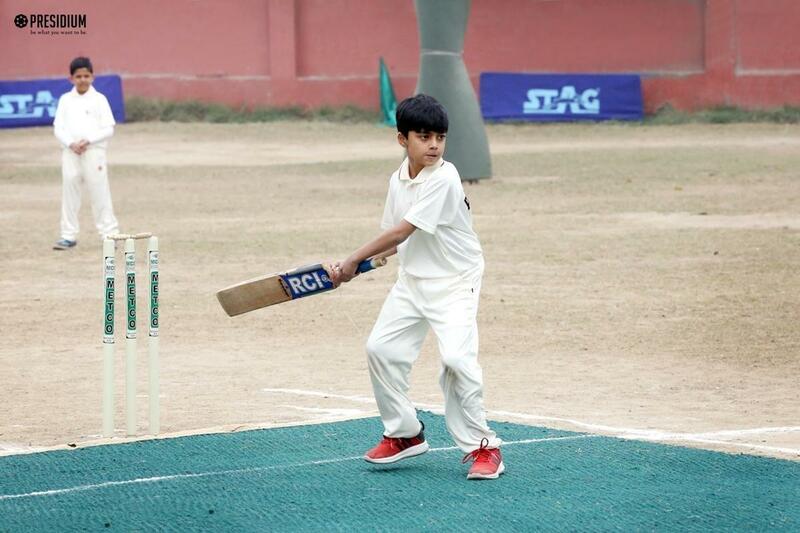 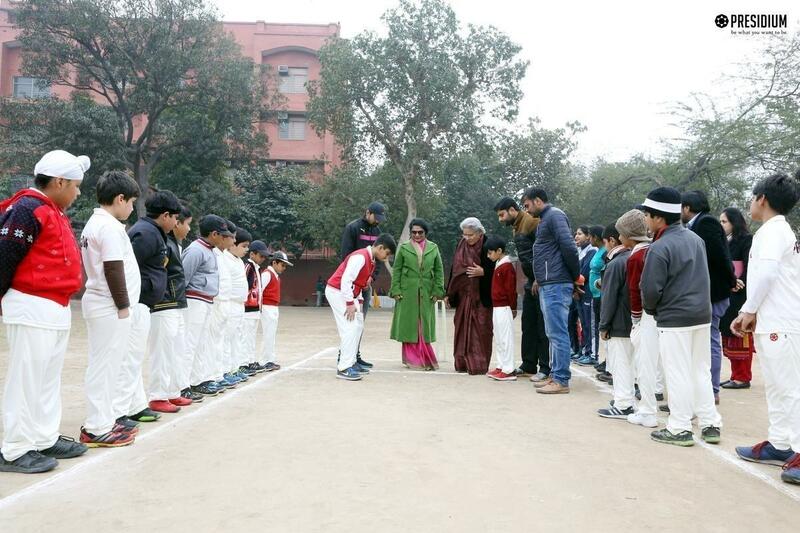 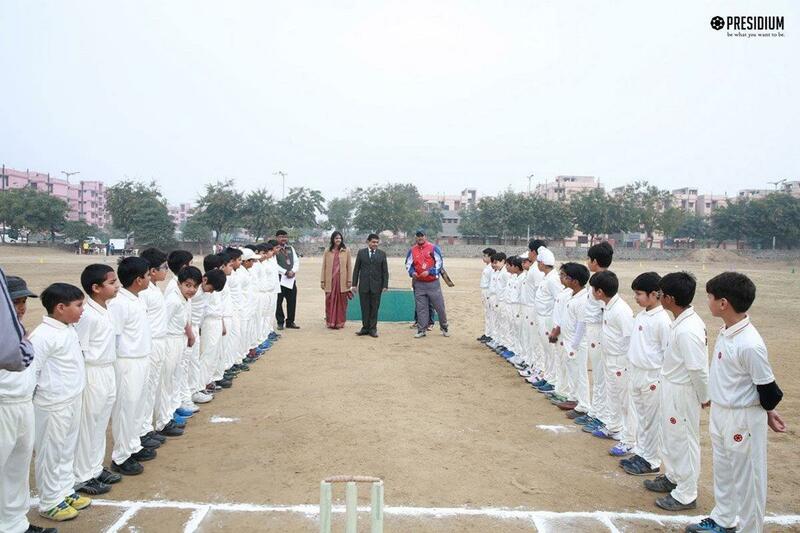 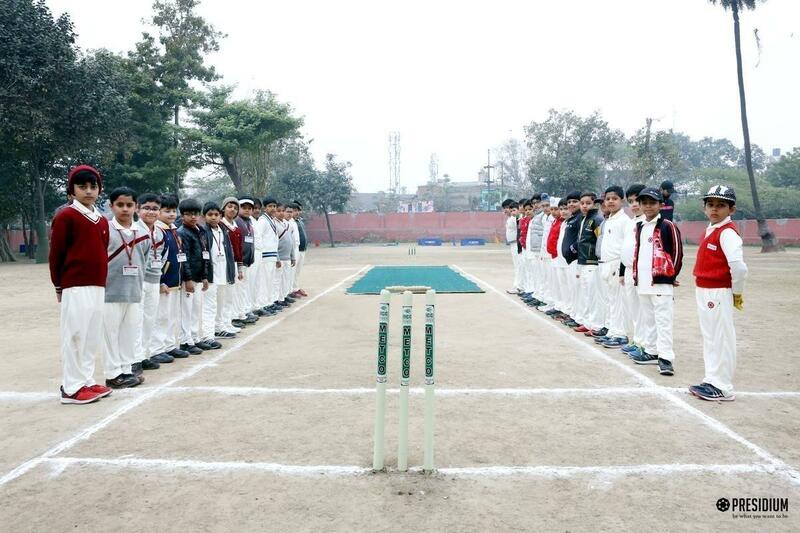 With an aim to identify and recognise the promising Cricket talent of Presidium, an Inter Presidium Cricket Tournament-Primary Boys: 2016-17 was organised on 20th January. 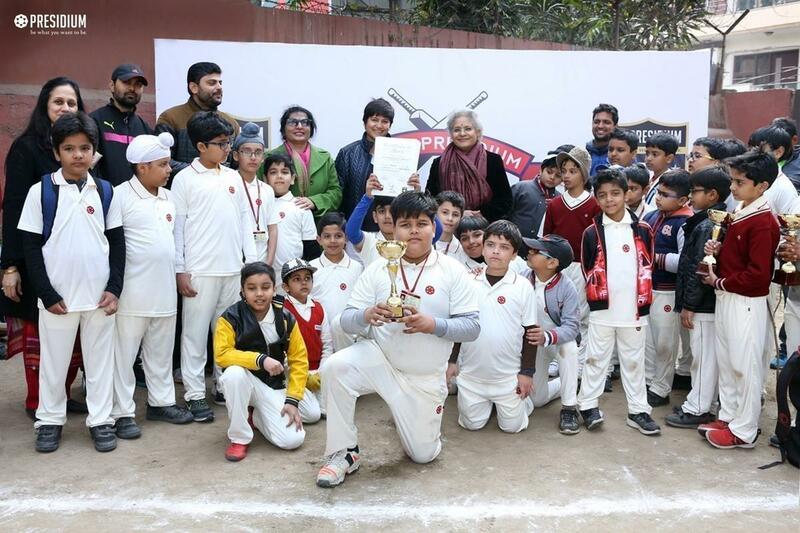 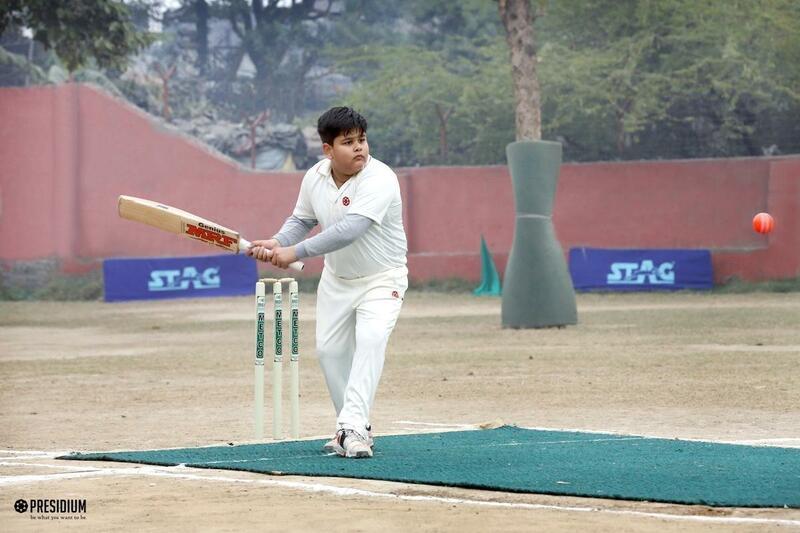 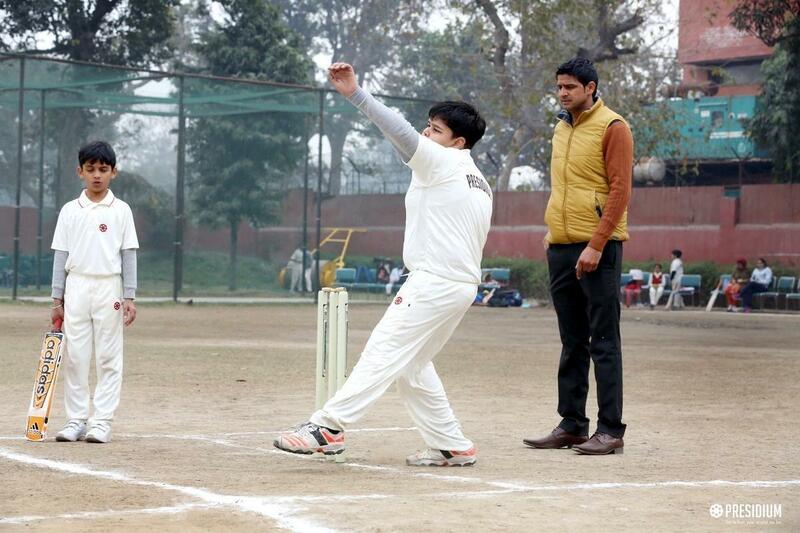 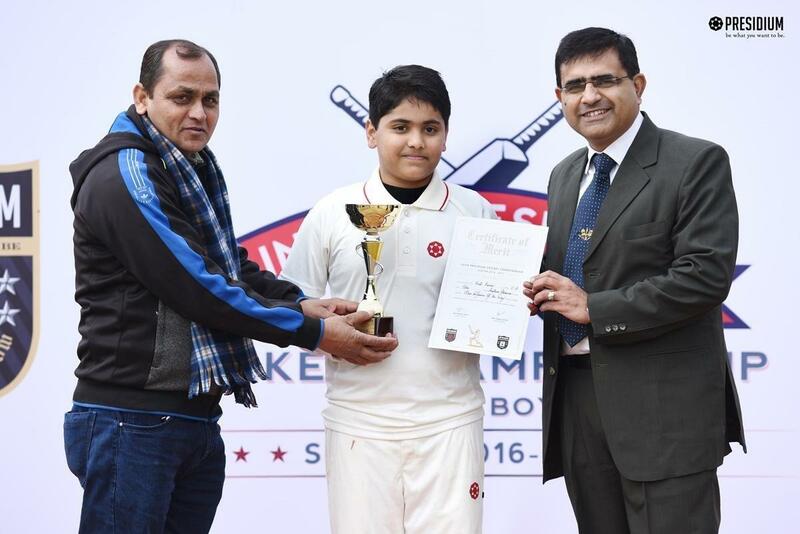 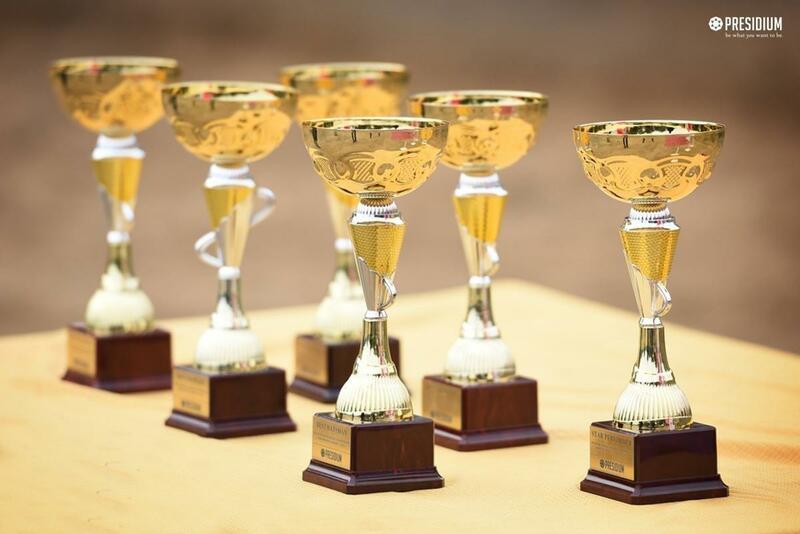 The tournament witnessed 4 days of cricketing action from 17th-20th January. 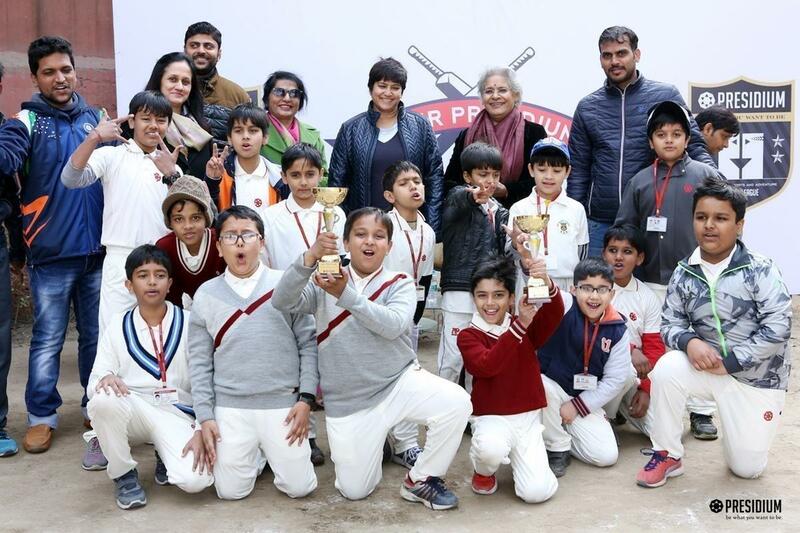 The exciting final match was between Presidium Ashok Vihar and Gurgaon, wherein the players from both the teams put in their best efforts in the game and Ashok Vihar lifted the winner’s trophy.